In Apple's 2015 October event, the company not only unveils the new iPad Pro, but also releases the iPad Mini 4, which is the first substantial update to Apple's smaller iPad in almost two years. Compare to last year's model - iPad Mini 3, the new iPad Mini 4 is slightly thinner and lighter. It sports 8-megapixel shooter. The great internal update for the iPad Mini 4 is that it will boast with a A8 processor. This extra processing power is particularly important for the new iPad Mini 4 with the capability to run the new iOS 9. Unlike the iPad Pro, the iPad Mini 4 is more pocketable and you can easily hold it in one hand. 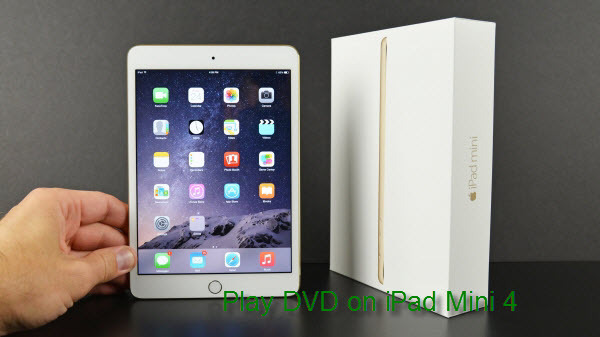 It you got plenty of DVD disc movies and looking a way to watch them on the go, iPad Mini 4 can be your first choice. But the problem is that although you can download and install a free DVD player software such as VLC on your iPad Mini 4, the tablet still has no optical drive to read or recognize the DVD disc. The good news is that as a media entertainment tablet, iPad Mini 4 still enables you to enjoy limited local files on it. 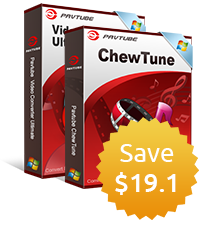 Therefore, you can convert DVD to iPad Mini 4 playable H.264 and MPEG-4 video files on it on with our highly recommendable DVD ripping program - Pavtube DVDAid (Get Mac version). Besides iPad tablets, you will also get no difficulty to watch DVD movies on other tablets such as Tesco Hudl, Nvidia Sheile Tablet or Galaxy Tab S2, etc. How to transfer and play DVD movies on iPad Mini 4? 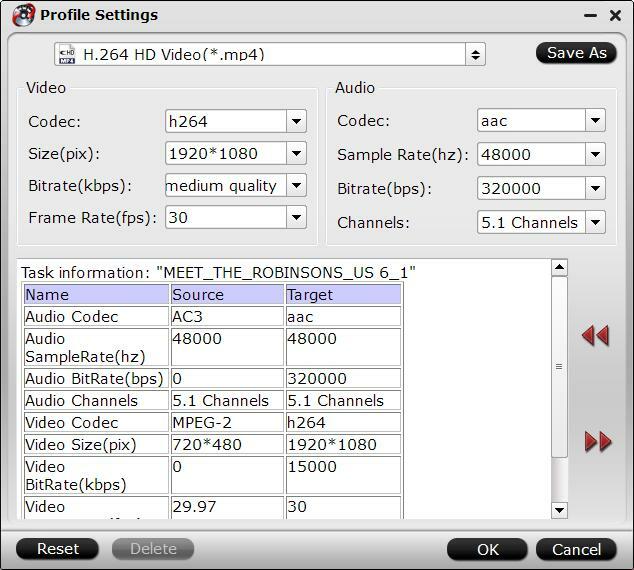 Run the program on your computer, insert DVD disc into the computer's optical DVD drive, on the main interface of the program, click "File" > "Load from disc" to add DVD disc to the program. Step 2: Choose iPad Mini 4 supported file format. 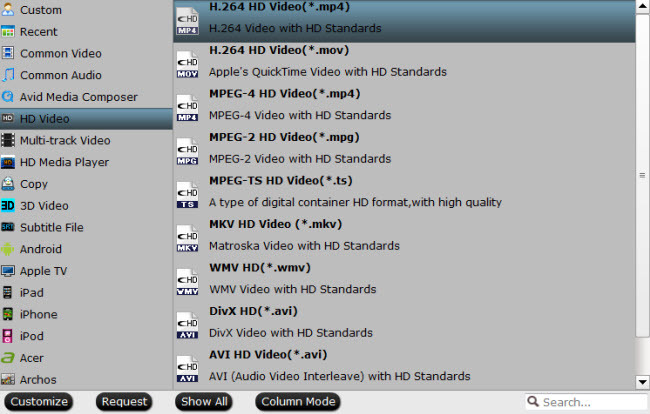 Click "Format" drop-down bar, select iPad Mini 4 playable format by choosing "HD Video" > "H.264 HD Video(*.mp4)" as the output file format. To enjoy high definition movies on iPad Mini 4, you can adjust the output file resolution as "1920*1080" in "Profile Settings" > "Size(pix)". Step 4: Convert DVD to iPad Mini 4. Go back to the main interface, press right-bottom "Convert" button to start DVD to iPad Mini 4 conversion process. After the conversion, transfer generated files from your computer to iPad Mini 4 through iTunes.